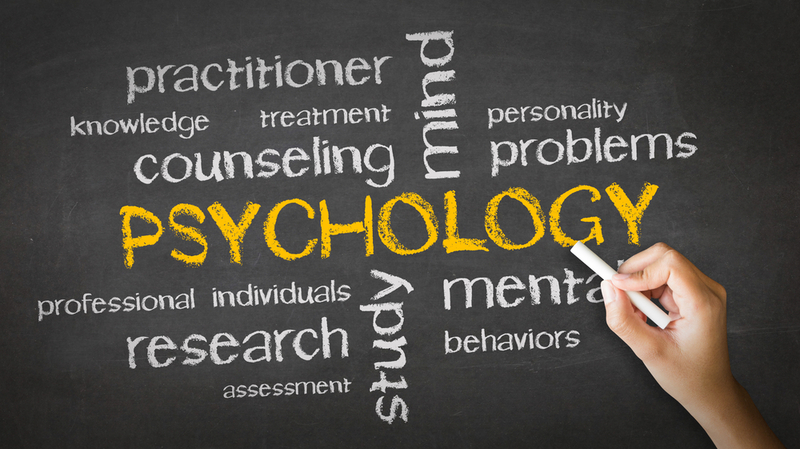 At Great Lakes Psychology Group, we have over 130 highly-trained therapists with a wide variety of specializations. With multiple locations throughout Southeast Michigan, we are able to match each patient with the best possible therapist or counselor for your needs. Our experienced staff provides a comfortable and collaborative environment focused on the successful treatment of whatever presenting problems our clients are going through. Our staff utilizes scientifically-proven psychological methods and individualized treatment planning to ensure optimal outcomes.